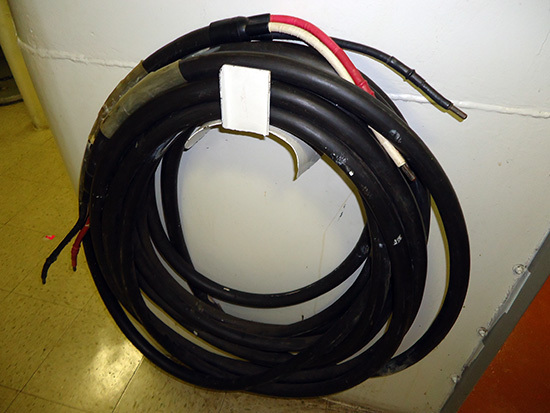 The Casualty power supply system. 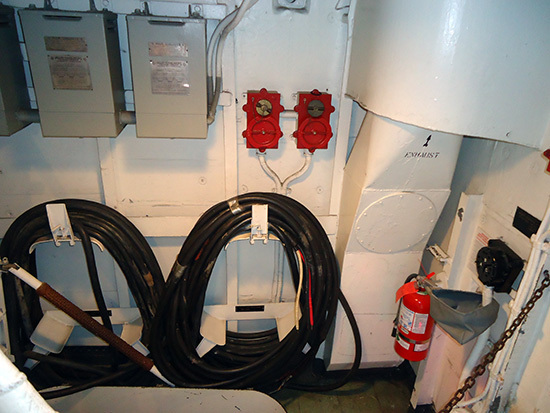 In repairing damage to electrical circuits it was often necessary to run portable cables through flooded or around damaged areas. 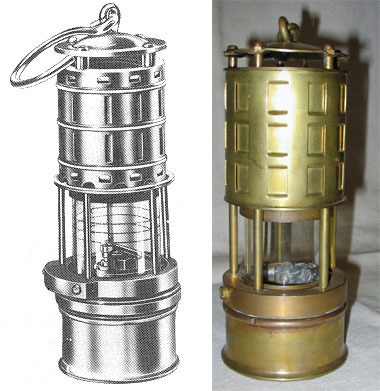 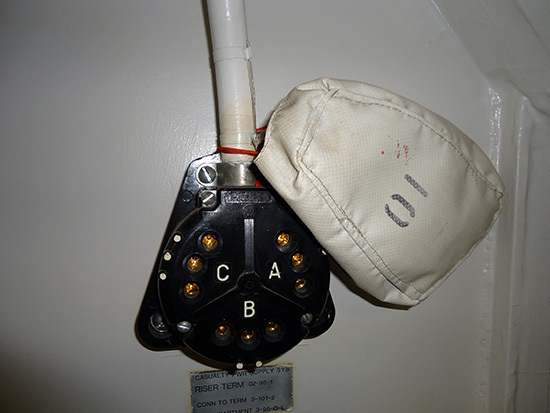 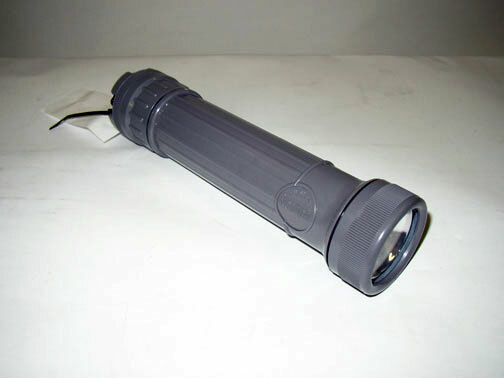 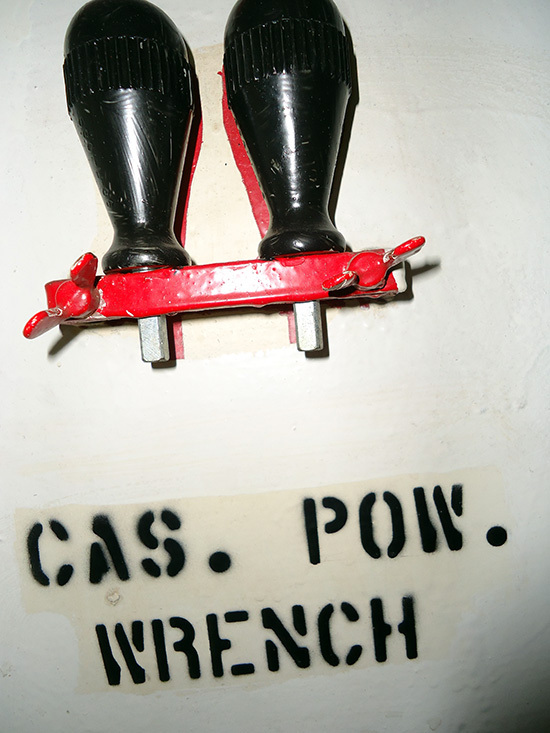 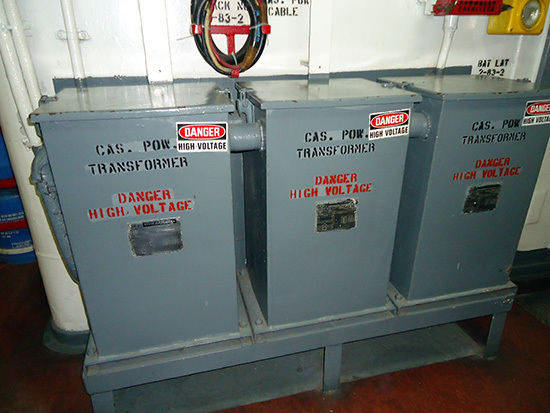 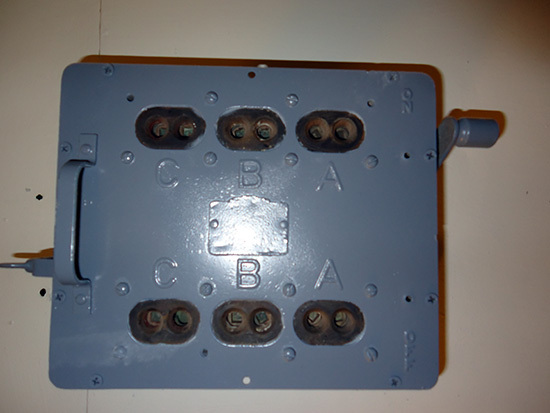 For this purpose casualty power supply systems were provided in most vessels for ship's power circuits, and in electric-drive vessels for the main A.C. propulsion system as well as D.C. power.